Even more than other wine regions, weather has a great impact on Bordeaux wine and wine futures. 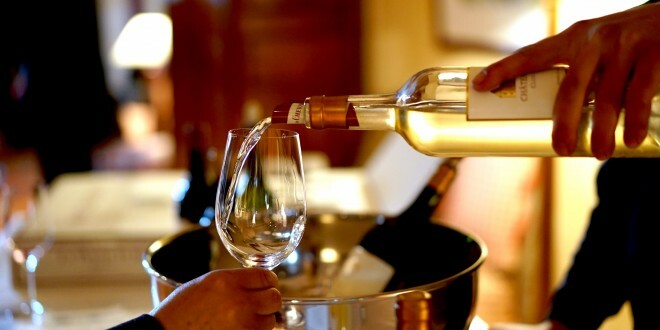 Bordeaux is benefits from a moderate climate without extreme temperatures. The Atlantic Ocean provides a moderating effect, keep extreme temperature swings at bay. Its vineyards benefit from warm, sunny summers. Its winters are cool but not too cold, and damaging frost is relatively rare. 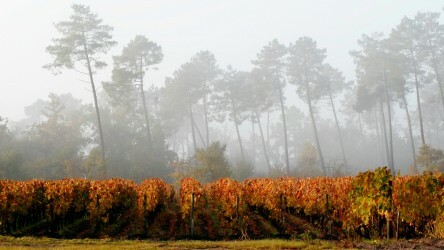 Bordeaux receives more rain than any other major wine-growing region in France. The timing of its rain can have a dramatic impact on the development of the vine and on the development of diseases. The variable weather causes significant difference in the resulting wine from year to year, both in regards to flavor profile and to aging potential. One year’s weather has a large impact on the interest in Bordeaux wine futures. Interest is the highest in years where the weather has created the right conditions for a top-quality vintage. In turn, high scores from critics generate increased demand among consumers. This further increases interest from the trade. The result is wild swings in pricing and availability of top wines from year to year. Millesima launched its Wine Futures Alert Service in 2010, dedicated to the memorable 2009 vintage. This year we celebrate the 5th year of the alert system. This year, the Alerts will give you first access to a vintage that is as anticipated as 2009 or 2010. Be the first to hear of the release of your favorite wines with Millesima’s alert system to make sure you get your favorite in-demand wines. Our personalized alert system will keep you updated on the availability of all your favorite wines (including the most in-demand chateaux) via text message or email.